I moved to New York City in early 2015 where I have worked as a Post Production Intern and for the last year a Digital Vault Manager for a leading Commercial Production Company. In my free time I work as a freelance Director and Editor. I have a degree in Telecommunications and an additional degree in Communication & Culture from Indiana University. I served as Co-President of the Indiana Student Cinema Guild for 2 years and as the Communications Officer before that. In college, I was involved in the Indiana Student Cinema Guild, The Indiana University Telecommunications Club, and Indiana Student Television. I was a videographer, editor, and LIVE sports director for Smithville Communications for 2 years. 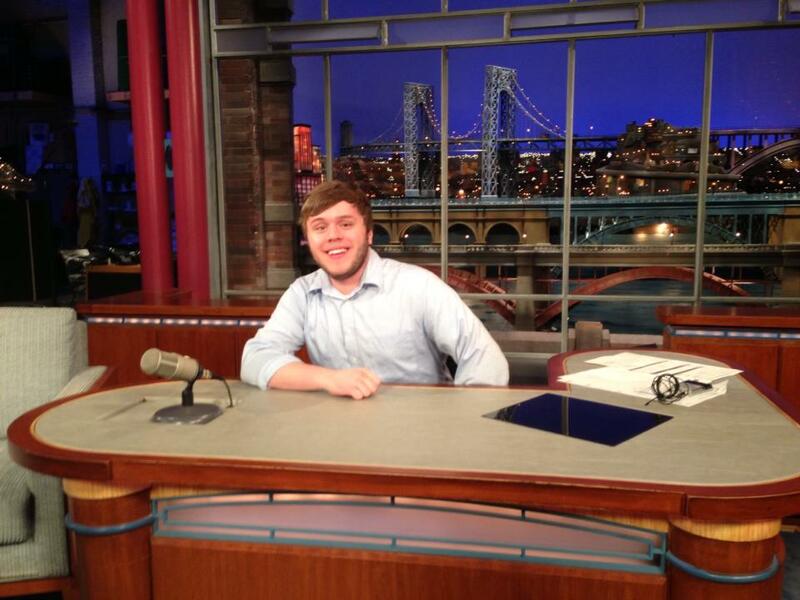 In the spring of 2013 I served as the music department intern for The Late Show with David Letterman under the guidance of Paul Shaffer and the CBS Orchestra. In the fall of 2013 I founded, created, and hosted the Crimson Film Festival which held its awards screening at the acclaimed Indiana University Cinema.